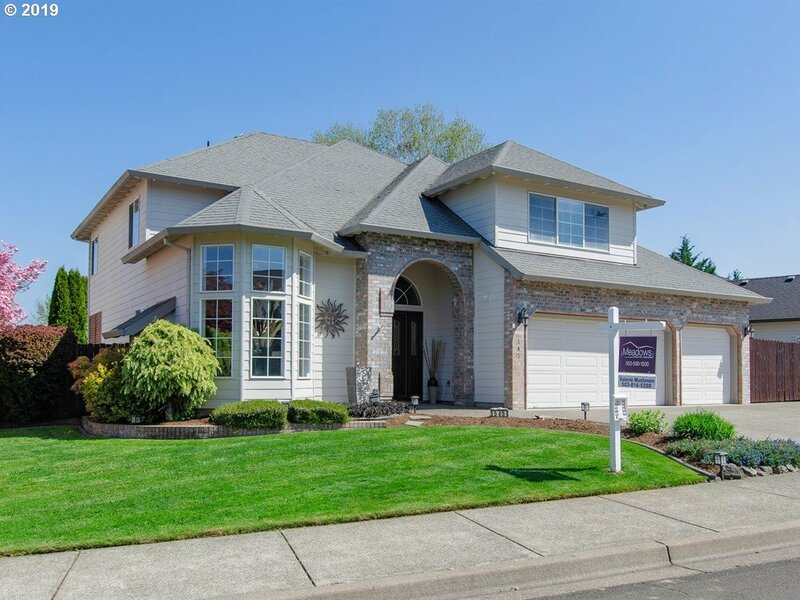 All Jackson School homes currently listed for sale in Hillsboro as of 04/22/2019 are shown below. You can change the search criteria at any time by pressing the 'Change Search' button below. 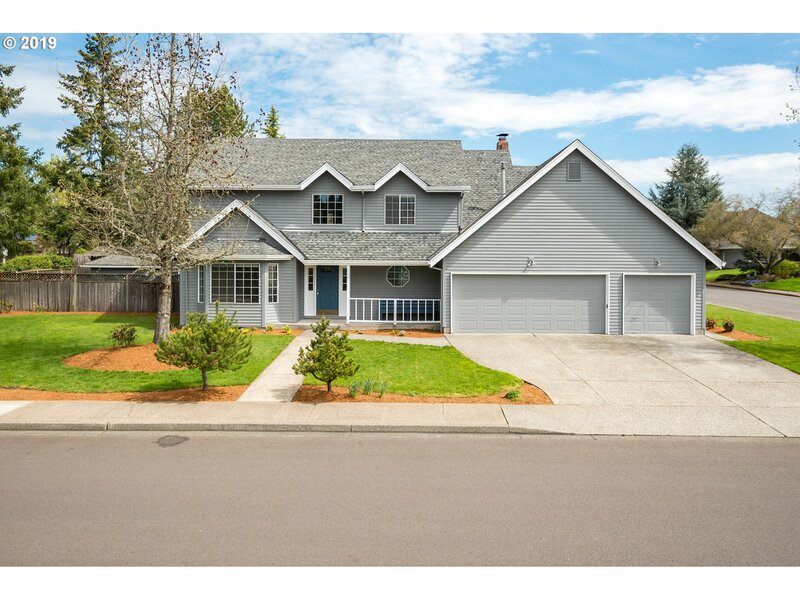 "Wonderful updated home in popular Jackson School Subdivision! New interior & exterior paint, new carpeting, refinished & extensive real hardwood floors. Granite countertops. Spacious kitchen with walk in pantry. Master suite with walkin tile 2 headed shower & jetted tub. Central vac, A/C. 3 car garage & large storage room. Spacious fenced yard & tool shed. HOA with 2 pools and tennis courts. Great location near high tech and Hwy. 26."